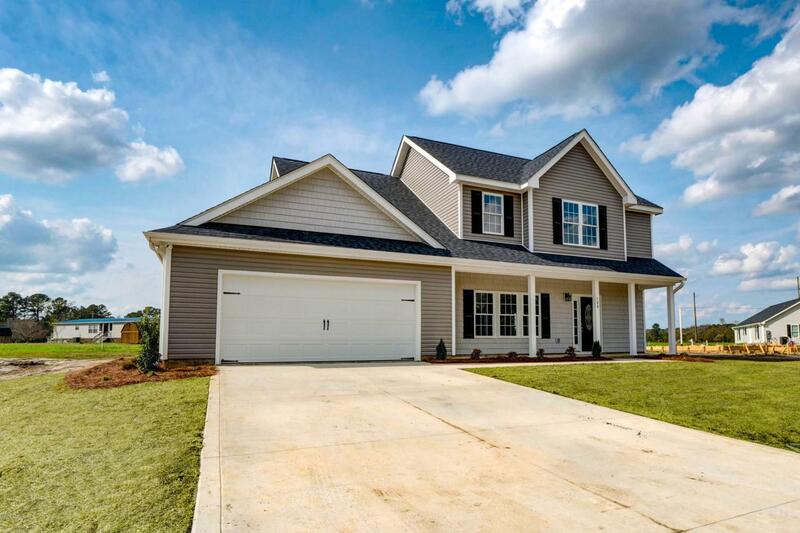 Welcome to the quiet & quaint community of Cowan Crossing! 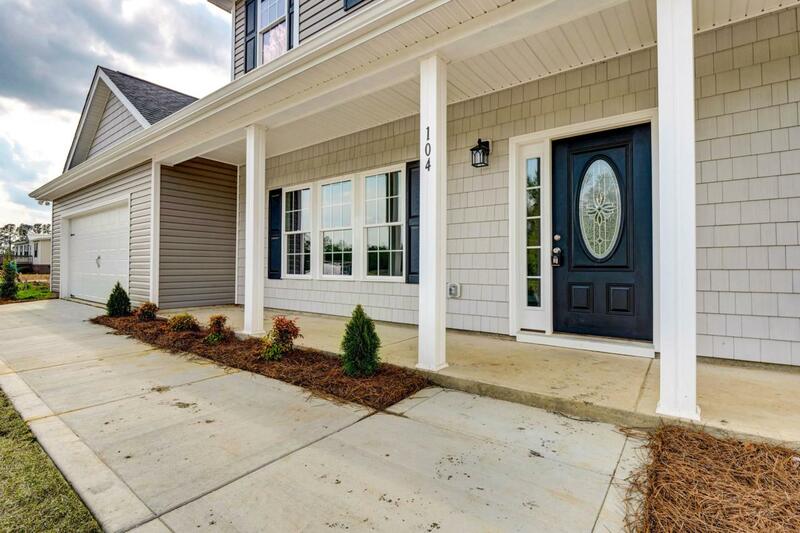 Located just a short drive from Camp Lejeune, MCAS New River, area shopping & more, this brand new community offers a premium location with NO city taxes & NO HOA fees! 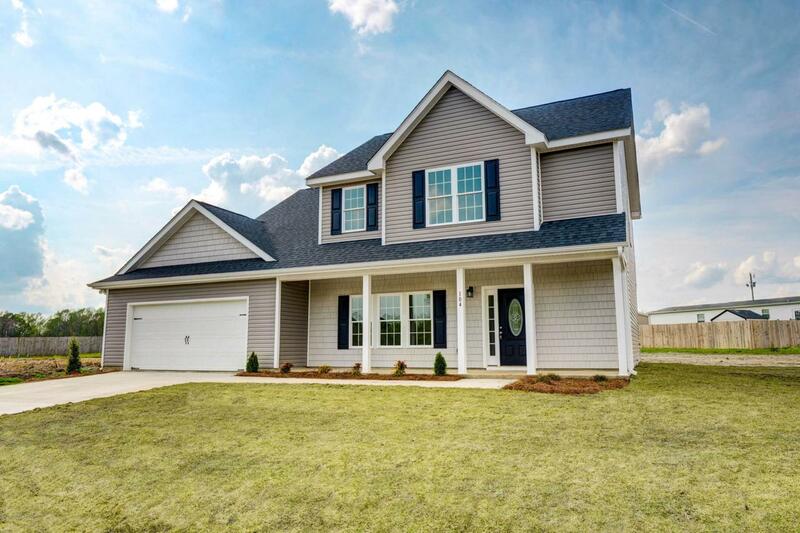 These practical and pretty homes are built with low maintenance vinyl siding and are pristinely landscaped for added curb appeal. Upon entering the home, you'll immediately noticed how spacious the living room is. Separated by graceful columns, just off the living room is the formal dining room, complete with a bay window. The space is the perfect place to entertain! The kitchen is ample and spacious, with plenty of counter & cabinet space and a breakfast area overlooking the back yard. Just off the breakfast area is a laundry room and a half bathroom. Upstairsyou'll find four spacious bedrooms and two full bathrooms. The oversized master suite features an ensuite bathroom and a large walk-in closet. 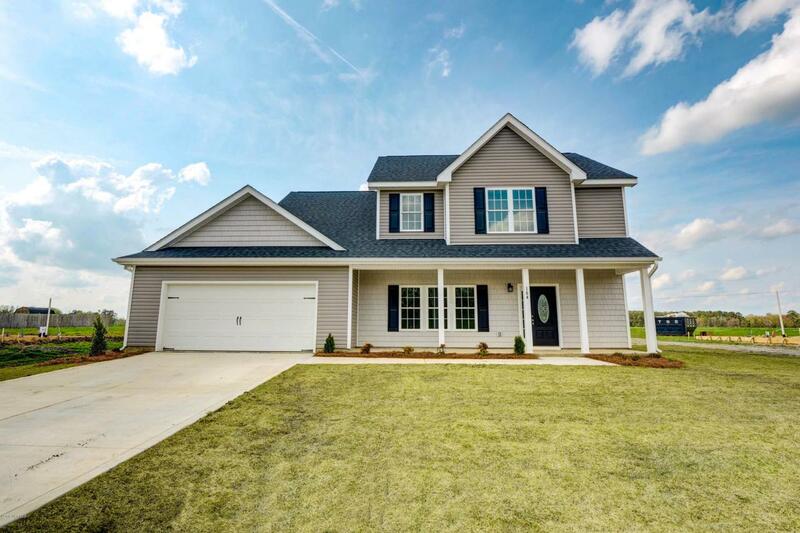 This gorgeous home won't last long, schedule a showing today!